With Valentine’s Day just days away and Mother’s Day not long after, tis the season for flowers. But behind the pretty blooms lurks a less attractive history. Many of the flowers we buy at our local florist are grown thousands of miles away, often loaded with pesticides and harvested by underpaid, unprotected workers. The cut flowers are then flown in and rushed to the store in refrigerated containers. 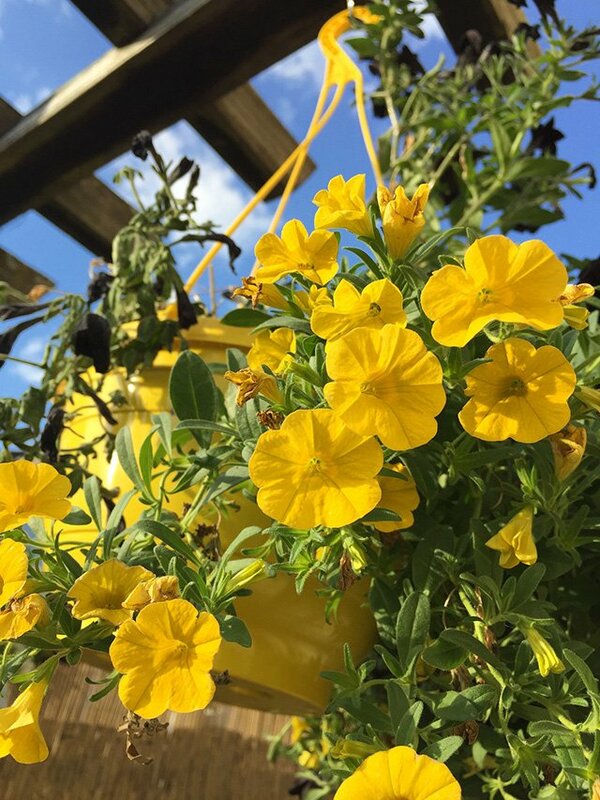 Locally grown flowers don’t have the same magnitude of carbon footprint as imported flowers, but even they still require a surprising amount of water and energy to grow in hothouses. Now I appreciate getting flowers as much as anyone, but the environmental considerations in addition to the very short lifespan of cut flowers just makes them seem not so attractive anymore. 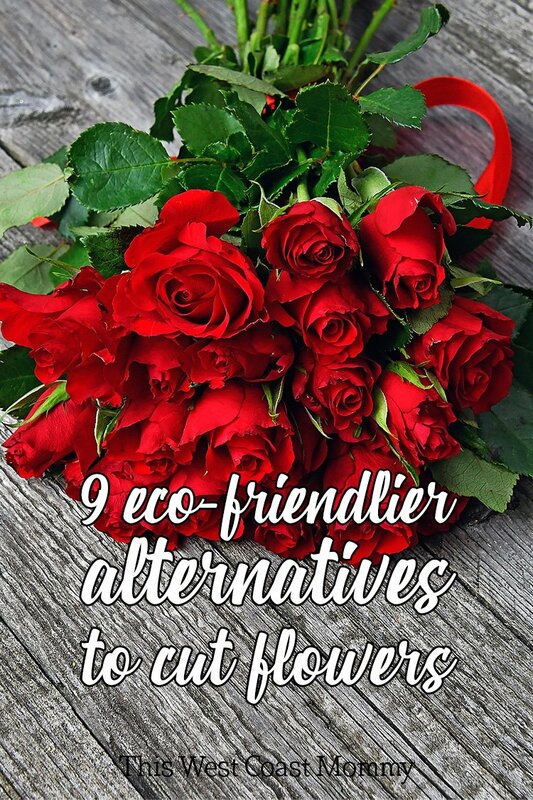 With all these reasons in mind, here are some eco-friendlier alternatives to cut flowers to consider. A beautiful potted plant will last far longer than cut flowers. 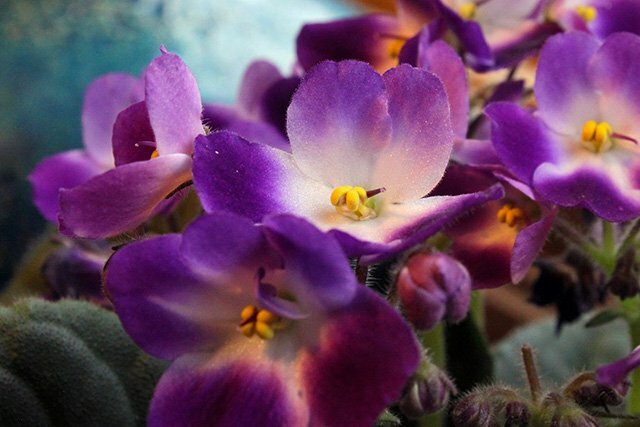 African violets, begonias, geraniums, and lipstick plants are all great choices. Most will say on the tag where they are grown so look for locally grown plants. For spring and summer gift-giving occasions, a hanging flower basket is a beautiful choice that will brighten up the outside of the house. If you pick a basket filled with perennial flowers, the basket can be stored in the garage or basement over the winter and put out again next spring. I’ve heard that some people (I don’t want to name names…but it’s me, totally me) aren’t the best at remembering to water houseplants. 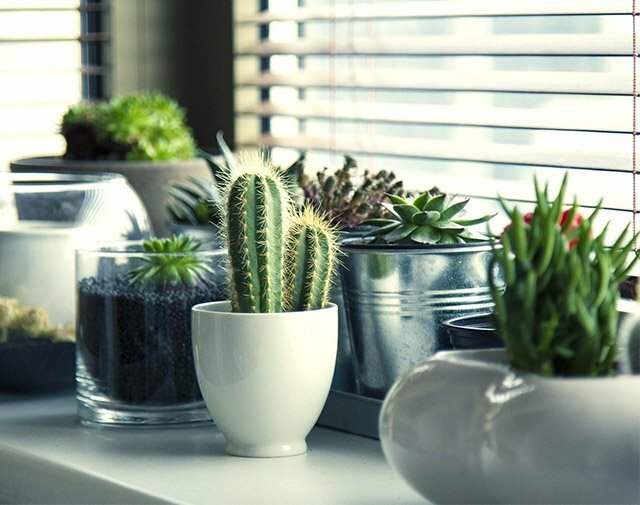 Fortunately, many cacti or succulents make beautiful, hardy gifts too! 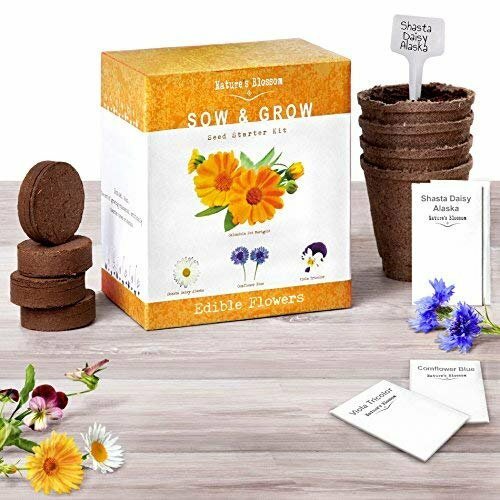 If your recipient has more of a green thumb, then a themed seed starter kit might make a lovely gift. This one contains edible flowers. and comes with seed packets, planters, soil discs, and markers. 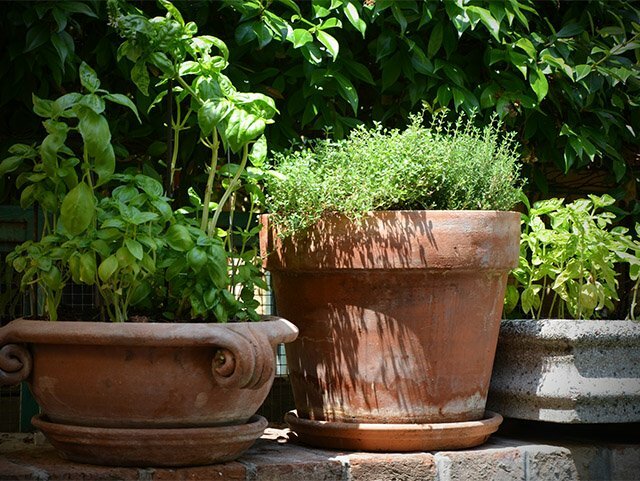 For the foodie in your life, consider planting some of their favourite herbs (e.g., basil, thyme, mint, rosemary, lavender) in a pretty container so they’ll always have fresh herbs on hand to flavour their favourite recipes. 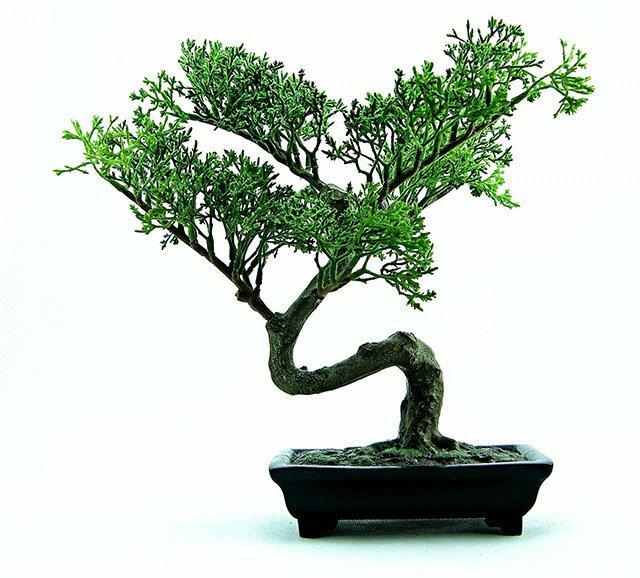 Bonsai is the Japanese art of growing ornamental, dwarfed trees or shrubs. Did you know that some bonsai trees, if properly cared for, can live for hundreds of years? 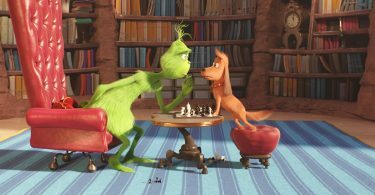 Talk about a symbol of everlasting love! 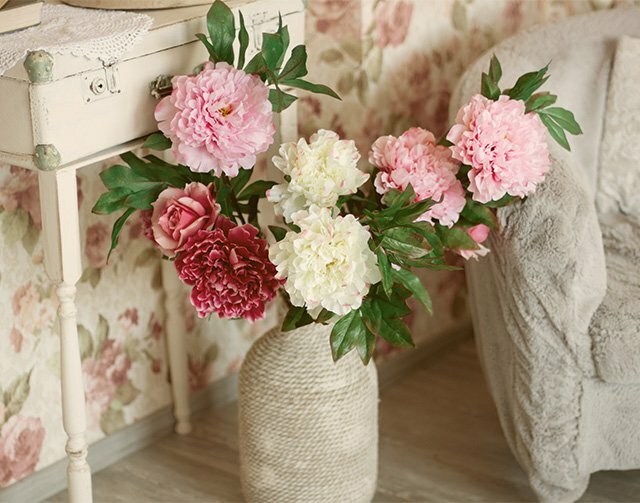 Artificial flowers brighten up a room with literally no work required at all (well, maybe a good dusting once in a while). You can either send a beautiful pre-made arrangement or choose individual flowers and a unique vase to make your own. Look for flowers made in North America. For a more rustic look, consider an arrangement of hand painted wooden flowers. Finally, if you’re the crafty type, consider making your own flower arrangement out of paper. 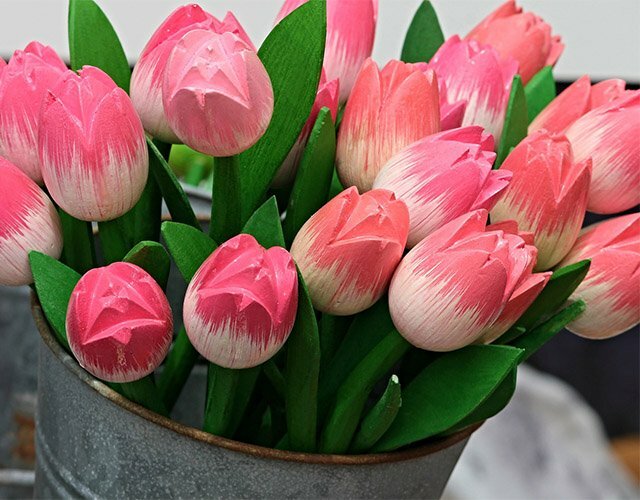 The beautifully realistic tulips in the video below are made from crepe paper streamers from the dollar store. 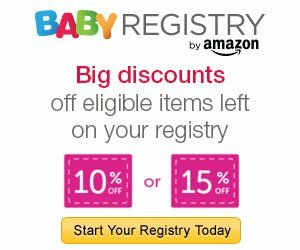 These are all great alternatives, I would love getting a potted plant over cut flowers!